The Gloucester Health Department is charged with the responsibility of protecting the public from food-borne illness. 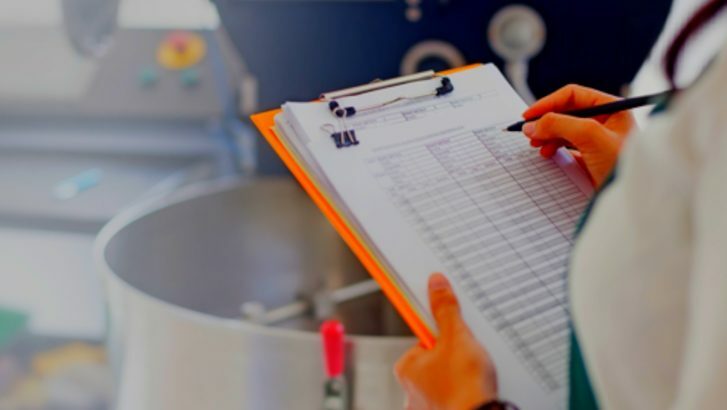 This is accomplished through licensure and inspection of retail food stores and food service establishments, enforcement of codes, education of food handlers and investigation of food-borne illness outbreaks. If you are considering serving food to the public, or making and providing food to a retail business, please contact the Health Department’s food inspector at 978-325-5264 to obtain a Food Service Permit. Every food service establishment with the capabilities for cooking, preparing, and serving food is required to have a Common Victualler License along with a Food Service Permit. A Food Service Permit is necessary to obtain a Common Victualler License. for more information. Click here for Common Victualler Form.